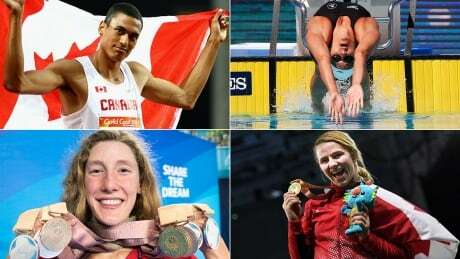 After strong performances at the 2018 Commonwealth Games from Canadian athletes touted as the next generation of great athletes, the whole country should now know who to watch for as the 2020 Summer Olympic Games in Tokyo draw ever closer. 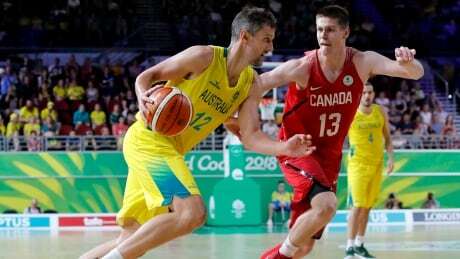 After the euphoria of a buzzer-beater semifinal win over New Zealand, there was a reality check for Canada on Sunday in the men's basketball gold-medal game at the Commonwealth Games. 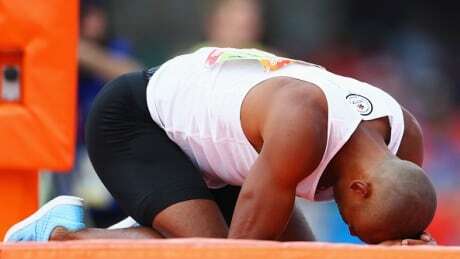 Three days after his decathlon debacle at the Commonwealth Games and Canadian Damian Warner still doesn't have any answers. The Canadian diving pair finished 2nd in the men's synchronized 3-metre springboard final at the 2018 Commonwealth Games. 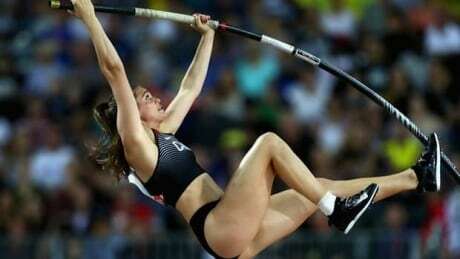 Newman was one of 4 Canadian track and field medallists on day 9 of the 2018 Commonwealth Games. Danielle Lappage, Emily Schaefer and Jordan Steen all added to Canada's impressive wrestling medal count on day 9 of the 2018 Commonwealth Games. 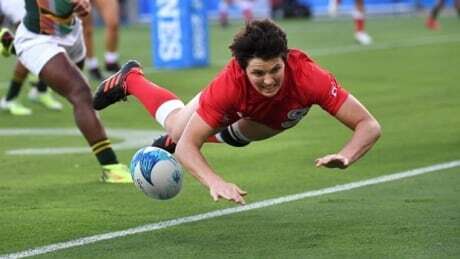 Canada scored 24 points in the 1st half on their way to a dominating win over South Africa to open the Rugby Sevens pool round at the 2018 Commonwealth Games. 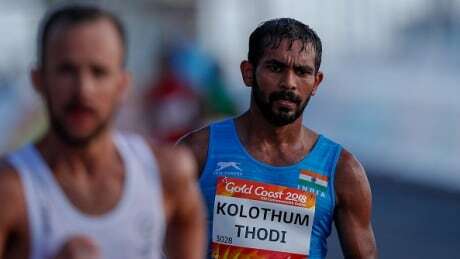 Two Indian athletes have been kicked out of the Commonwealth Games after being found with needles at the athletes village. 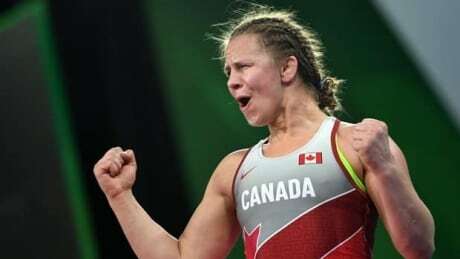 Olympic and Commonwealth Games champion Erica Wiebe was one of 4 Canadian medal winners on the wrestling mat during day 8 of the 2018 Commonwealth Games. Canada's Philippe Gagne and Meaghan Benfeito both finished 2nd in the diving pool, helping bring Canada's medal total to 60 after day 8 of the Commonwealth Games. You are currently browsing the archives for the Sports/Commonwealth Games category.